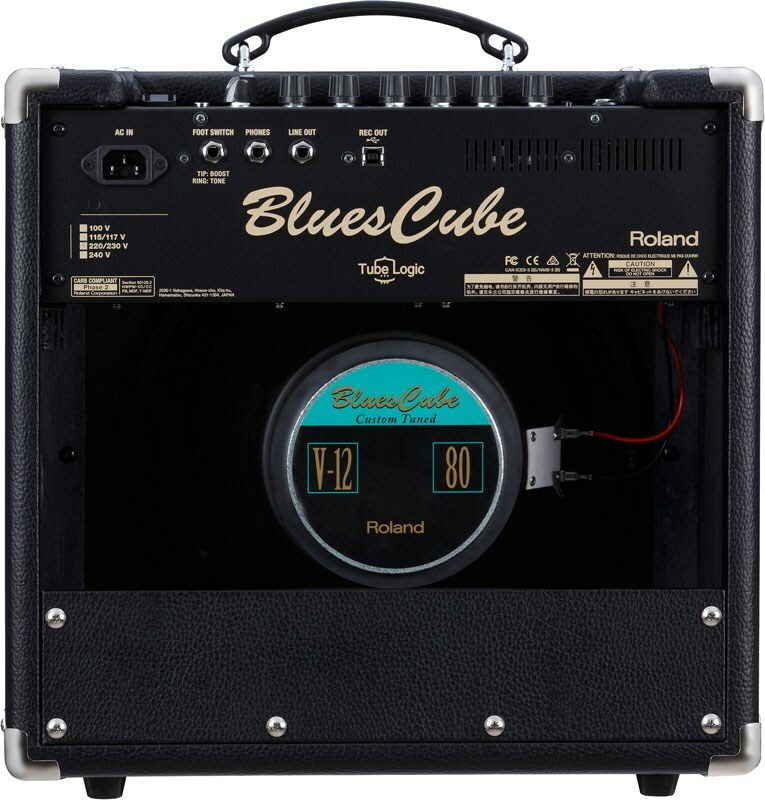 A special edition version of Roland's popular Blues Cube Hot amplifier, the EL84 is specially tuned 30-watt combo featuring classic British EL84 sound. The Tube Logic design brings about familiar warm tube tone similar to vintage tube amps of the past. Controls wise there is a Master Volume knob, three band EQ and onboard reverb. Boost (for natural crunch) and Tone (for presence) can be controlled with a foot-switch. The lightweight amp features an open back design with a custom 12-inch speaker and poplar cabinet. If you're looking to record, there is a USB output allowing you to record high quality sound directly from the amp. 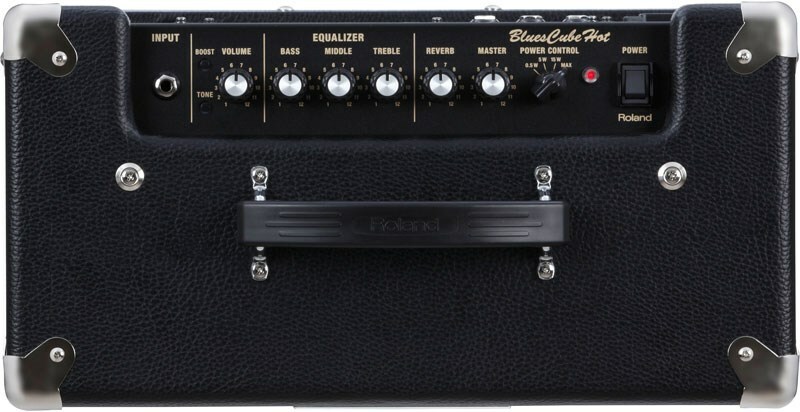 The Roland Blues Cube Hot “British EL84 Modified” is a special edition version of the popular Blues Cube Hot amplifier. In contrast to the American tweed sound of the standard amp, the Blues Cube Hot “British EL84 Modified” is specially tuned to produce the voice of a traditional British combo with EL84 tubes, also known as the “class A” sound. Offered in a classic black look, the 30-watt Blues Cube Hot “British EL84 Modified” delivers legendary Brit combo tone in a compact, gig-ready combo. Backed by Roland’s acclaimed Tube Logic design approach, the Blues Cube Hot “British EL84 Modified” produces the authentic Brit combo sound made famous by numerous rock legends from the early ‘60s through today. At your fingers are all the tonal characteristics these amps are noted for, including glassy clean chime at lower volumes and creamy power tube distortion when cranked. And at every setting, the amp features that distinctive, cutting presence that’s a perfect match for all sorts of classic rock and power pop styles. Warm, bouncy, responsive, dynamic, elastic…these are all terms that guitarists use to describe the satisfying experience of playing their favourite tube amps. Roland’s Tube Logic accurately provides the complex, highly interactive behaviour of classic tube designs in meticulous detail, providing the magical “it” factor that takes a guitar amp from a simple sound system to a living, breathing musical instrument. Great feel, distortion control with touch and volume, bloom, sparkle, power supply “sag,” and more—everything that players love about a finely tuned vintage tube amp is present in abundance with the Blues Cube Hot “British EL84 Modified”. Ready for live playing, the Blues Cube Hot “British EL84 Modified” is equipped with 30 watts of power, plus a custom 12-inch speaker that’s been specially designed for maximum tonal response with Tube Logic. The open-back cabinet features poplar plywood construction for rich, acoustically vibrant tone on stage and in the studio. Just like a traditional Brit combo, the Blues Cube Hot “British EL84 Modified” offers a huge range of tones from a single volume knob. You get clean, natural tube fullness and bite at lower volumes, and ever-increasing crunch as you turn up. There’s also a Boost switch to add more gain and thickness, plus a Tone switch to kick in a sparkling high-range presence. And just like a vintage tube amp, the Blues Cube Hot “British EL84 Modified” loves stompboxes, allowing you to further shape your sound by hitting the amp’s front end with your favorite gain pedals. Every tube amp player knows that you really need to turn up the volume and push the output tubes to get the amp to sing at its best. 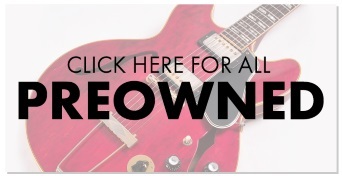 The downside is that the sound simply becomes too loud for playing anywhere but the biggest stages—though that’s certainly never stopped guitarists from trying! With Tube Logic, the Blues Cube authentically delivers the complex distortion characteristics of output tubes and their interaction with the output transformer, with the sound getting richer and the feel becoming more dynamically responsive as the overall volume is increased. But with the Blues Cube’s variable Power Control, you’re able to enjoy this musical, cranked-up tone while matching the volume to any situation, from recording to rehearsals to nightclub gigs and beyond. With its modern approach, the Blues Cube eliminates the drawbacks found in all tube amps powerful enough for stage playing, namely weight, fragility, and regular tube maintenance. 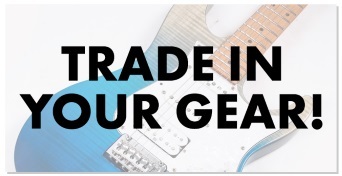 In contrast, the Blues Cube is basically maintenance-free, and has been carefully designed to reduce weight in every area that doesn’t affect the tone. 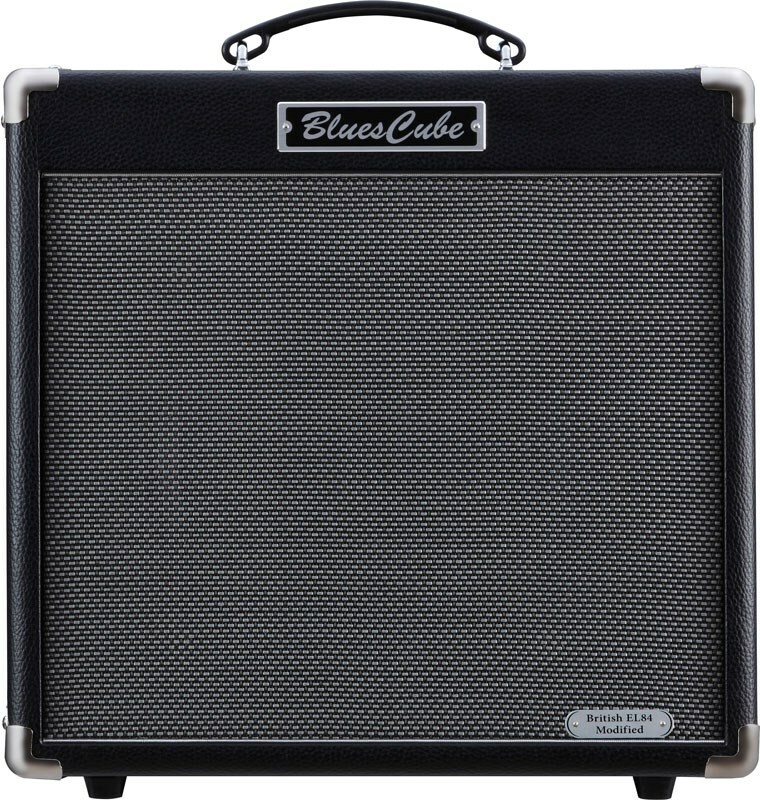 With the Blues Cube, you’re able to enjoy great tube sound at every gig, but with much easier load-in. The Blues Cube Hot “British EL84 Modified” features onboard reverb, and the rear panel is equipped with a footswitch jack for remote switching of the Boost and Tone functions. And with the USB jack, it’s simple to capture the amp’s rich tones directly into your favourite computer recording applications.